I’m still a fan of the original app. Once they upgraded it I find the meal planning section to be clunky. 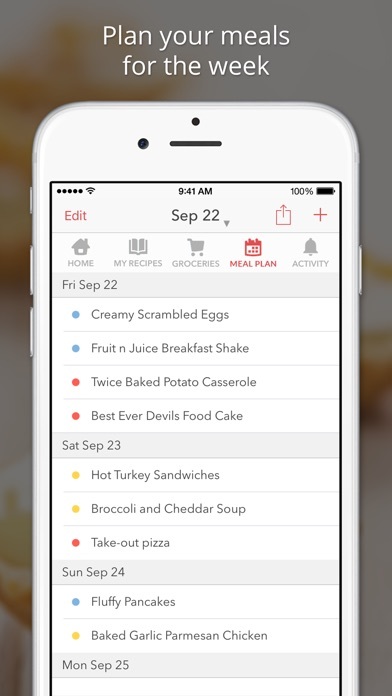 I liked the meal planning when it was shown with a calendar view. Also once you click on a meal for a specific day, the instructions won’t open to full screen on my iPad which is extremely frustrating. It seems like whoever designed the app does not cook using it. When I’m cooking I want to be able to quickly go into my meal plan, click on the recipe and have it open to a full screen so I can read it. For this reason I’m still using the old app. Please fix these issues ASAP. I like Big Oven; however, I contacted the app developers roughly three weeks ago (today is March 24, 2019) regarding several problems with the iPhone app and desktop website yet received no response. I’m a Pro Member, so the developers are getting $1.99/month from me. I will cancel my subscription if I continue to get no response. Please do not use the excuse “We never got your email”—yes, indeed you did with the following problems listed: 1. Pictures of recipes I create do not show up on the app. I’ve uploaded my own pictures several times weeks ago to no avail. 2. 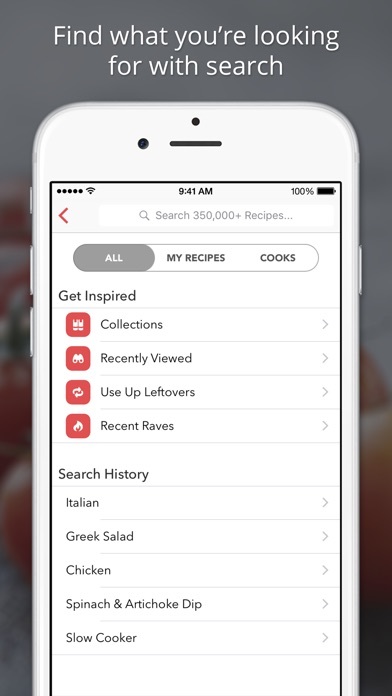 Recipes are duplicated; however, they’re unable to be deleted on the app. They’re deleted on the desktop but not on the app. 3. When adding groceries (aside from those in the recipes) to the grocery list, the app puts them in the category of “Other” regardless of the fact I have added a new category. Oftentimes, the groceries simply disappear from the list. I will be happy to re-review this app and give it 5 stars if these “bugs” are addressed and fixed. If not, you’ve lost a valuable subscriber and $23.88/year. Although, that may not seem like much to you as developers, certainly soon enough many will follow suit and your loss will multiply. I love this app as I can put my own recipes in search from others exclude and include certain ingredients however it’s a little behind the times with being able to export the grocery list into one of the apps or programs that allow you to order your grocery list for curbside pick up or delivery etc. 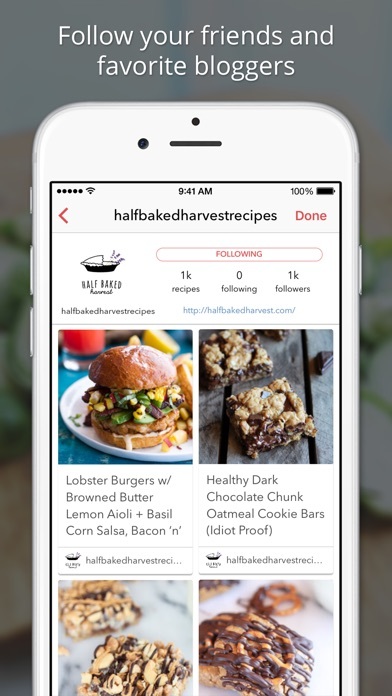 Only half of my recipes appear on the app. I have to login via desktop to see my entire list of recipes. 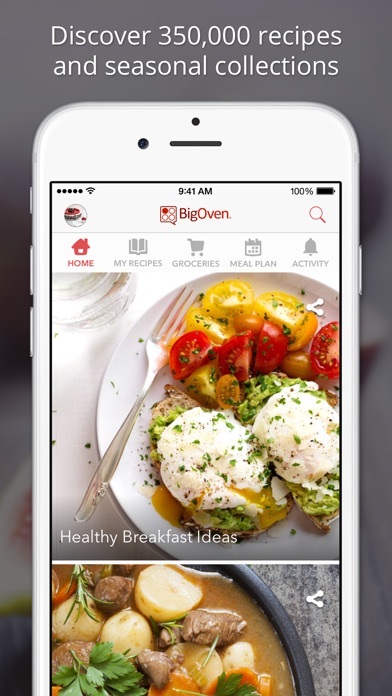 This is the best recipe app on the planet. Because users submit recipes, there are constantly new ones. 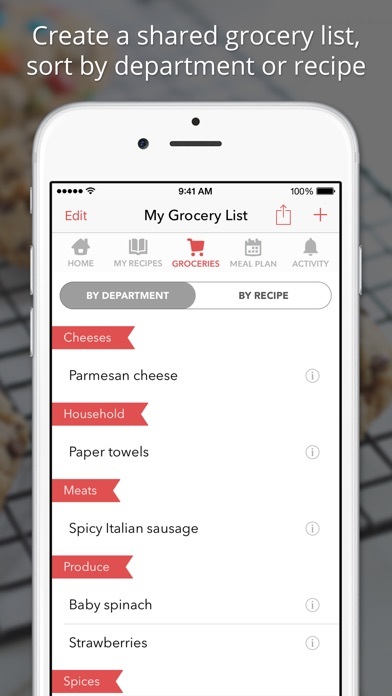 You can also scan recipes from the internet so you can use the grocery list option. I have been using this for a few years now. Love it. This app has some nice features but it is way too expensive for a family with several adults who need to interact with the app. It seems to require that each member of the household have a premium membership in order to have full use of the app. I love that this apps searches and finds recipes across any website that features a keyword or ingredient that you’re wondering about. I have already found some amazing recipes that I otherwise wouldn’t know about. Amazing!